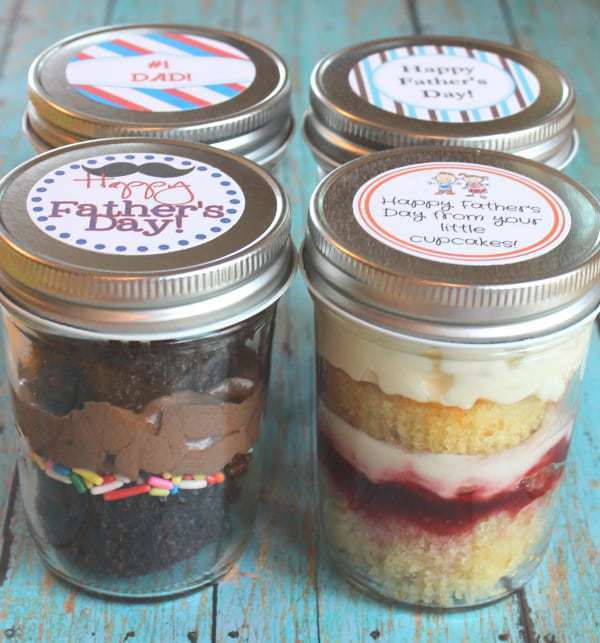 We sell cupcakes in a jar, fondant cupcake decorations and more! We ship nationwide. Perfect for party favors, bridal showers, birthday, wedding, etc. The possibilities are endless. We welcome custom orders! I sugar coat everything ?? ?